Affordable living in quiet residential neighbourhood. 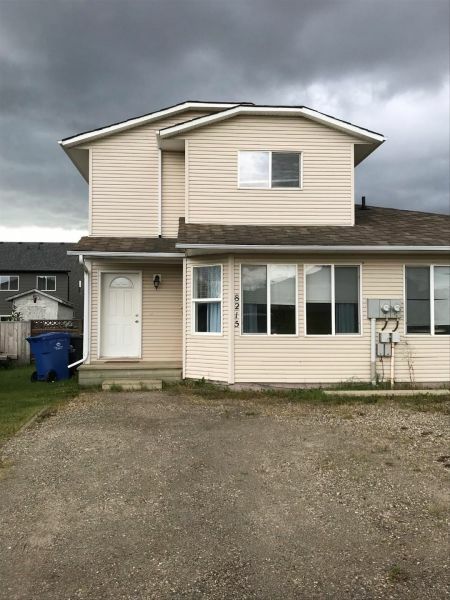 This three bedroom duplex is located close to Duncan Cran and the high school. It has three bedrooms, one and half baths fridge stove washer and dryer. It boasts a fully fenced back yard with ample parking in front. Pets are welcome at this property.